including soil, air, woods, waters, and wildlife. To strive for the purity of water, the clarity of air, and the wise stewardship of the land and its resources; to know the beauty and understanding of nature and the value of wildlife, woodlands, and open space; to the preservation of this heritage and to man’s sharing in it. 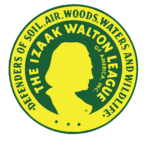 I pledge myself as a member of the Izaak Walton League of America. 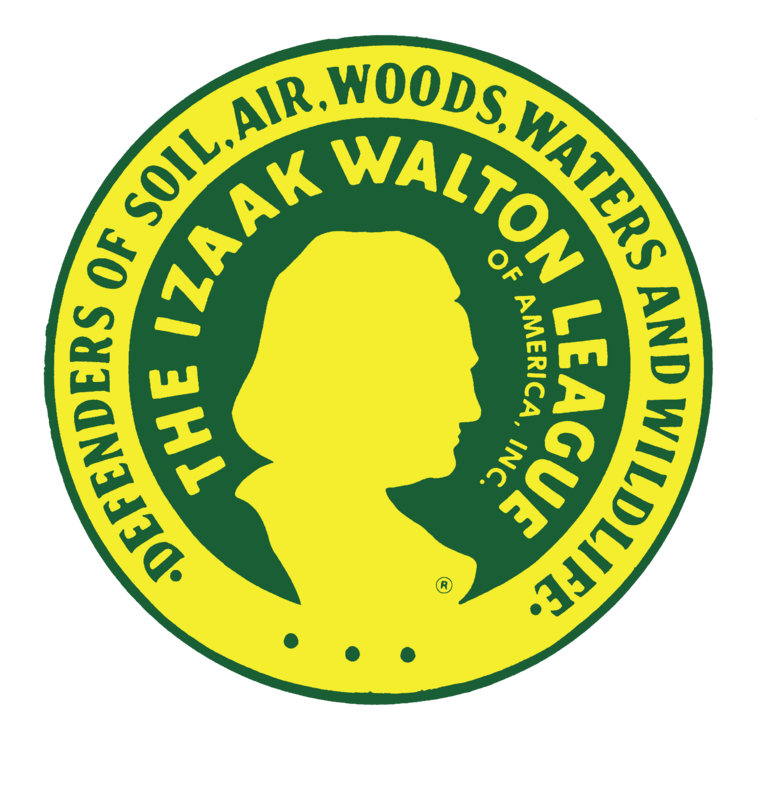 The Izaak Walton League is an American environmental organization founded in 1922 that promotes natural resource protection and outdoor recreation. The organization was founded in Chicago, Illinois by a group of sportsmen who wished to protect fishing opportunities for future. All of the Volunteer opportunities are posted through SignUpGenius. Please click and signup. Signup and get credit toward your membership or just for the fun of helping the chapter and others. We are proud to support a number of local Cub Scouts, Boy Scouts and Venturing crews. We help develop the future youths to be conservation minded and provide an opportunity for the scouts to work their service projects here on the property.